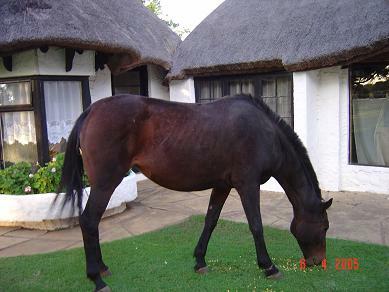 Lalapanzi Hotel is situated on the N1 in the Bandelierkop area. Beautiful old tudor style English Hotel. Wake up to the sound of joyful birds singing. 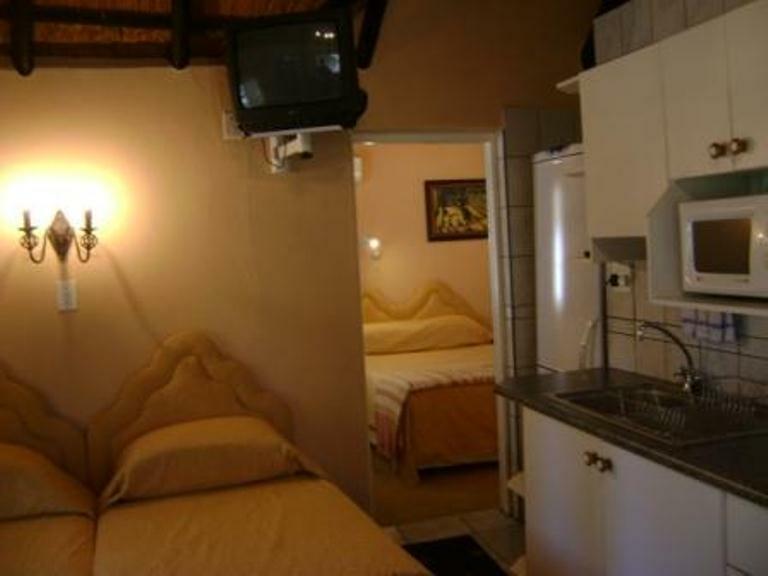 Eight DStv channels in the rooms, Restaurant, Bull and Bush ladies Bar or horse & Cart Sport Bar. <br /><br />We do skirmishes Tours in the area and opened the Skirmishes Museum on 23 April 2005. 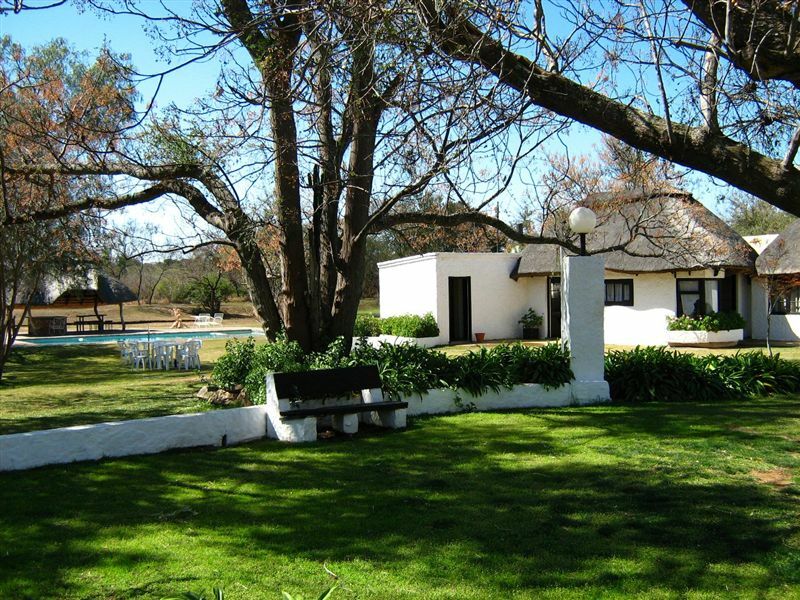 Visit Lovedale Park, Sweetwaters Hotel, battle of Vliegenpan and see the bust of Genl Beyers, who now is back in the Soutpansberg.<br /><br />We have a proper hall with Chandeliers and an indoor braai area. Seat 250 people theatre style and 180 at tables. Ideal for conferences and weddings. 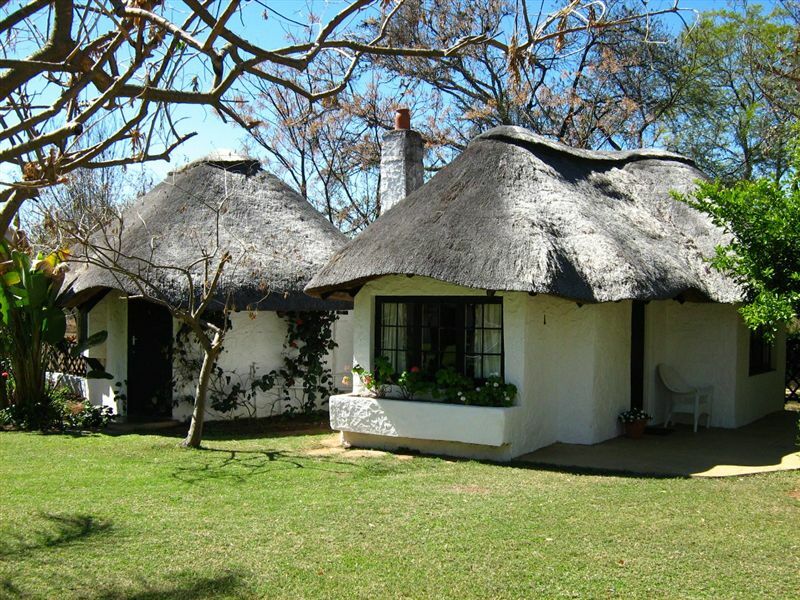 We offer our customers free Wi-Fi internet services.<br /><br />Skirmishes route after the book Bushveld Carbineers of 1895- 1910 can be done - day route. British, German, Australian and Boer War involvement. See the beautiful African villages and scenery of Elim area, where the Swiss built Lemana School, Swiss Hospital. <br /><br />Game drive vehicle, minimum four, maximum eight people and bird watching possible. Horse drawn cart for game viewing. Walking trails on the large grounds, very interesting wildlife to be seen. Walking and Mountain biking trail of 4 and 7 km. 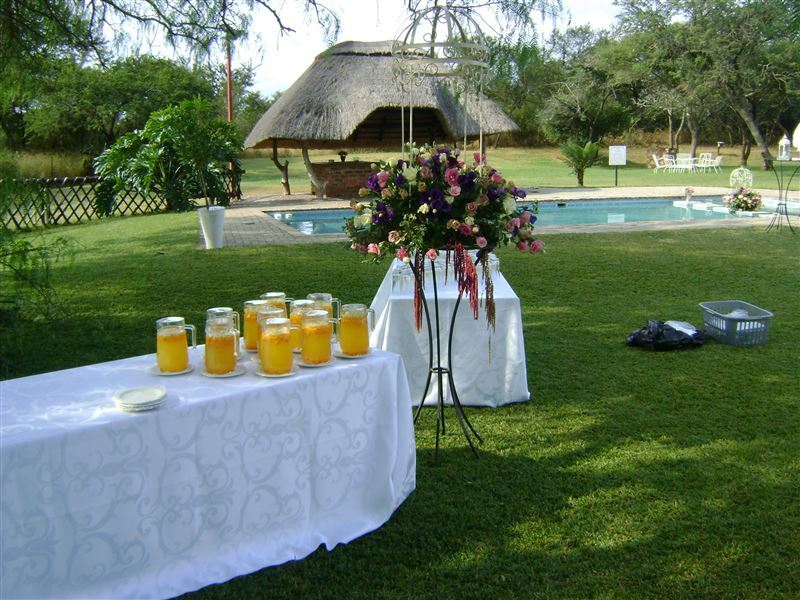 There are Caravan and Camping facilities with power units available and a secluded Bush Boma for private functions and ream building. "It was wonderful i enjoyed my stay your staff is good and very helpfull i love them always smiling next time please sell chacoal i needed it with lighters"
"The place is clean,all staff are very welcoming"
"I had a great night rest at Lalapanzi. Will definitely visit again. Thank you"
"Kremetart cycle race - 2014"
"Warm and friendly staff with a restaurant serving great food at very reasonable prices. 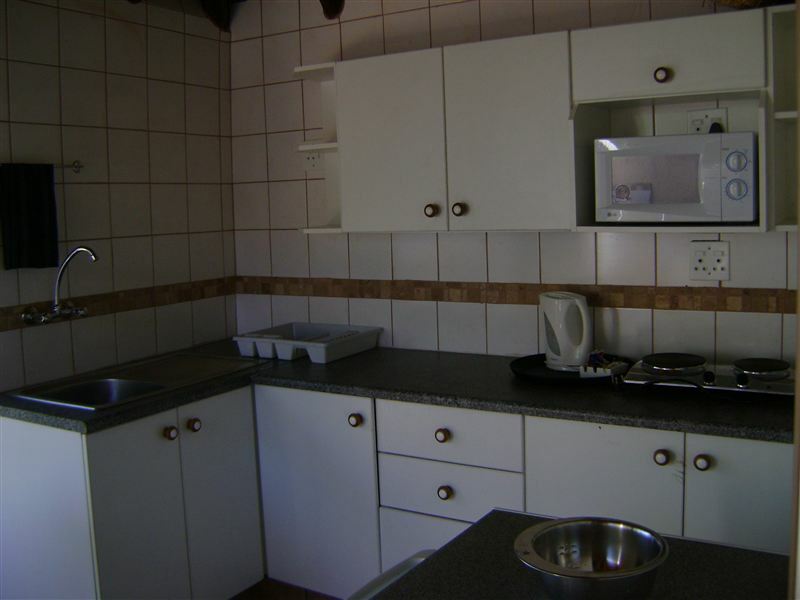 Clean and comfortable accommodation with all amenities. Will certainly be back." "Not a good experience for me unfortunately.Establishment&apos;s responseSorry to hear that your experience was not good. Unfortunately at check in or out nothing was mentioned by the client as we would take immediate action to try and rectify any concerns. We would love to be in a position to rectify any problems on site. 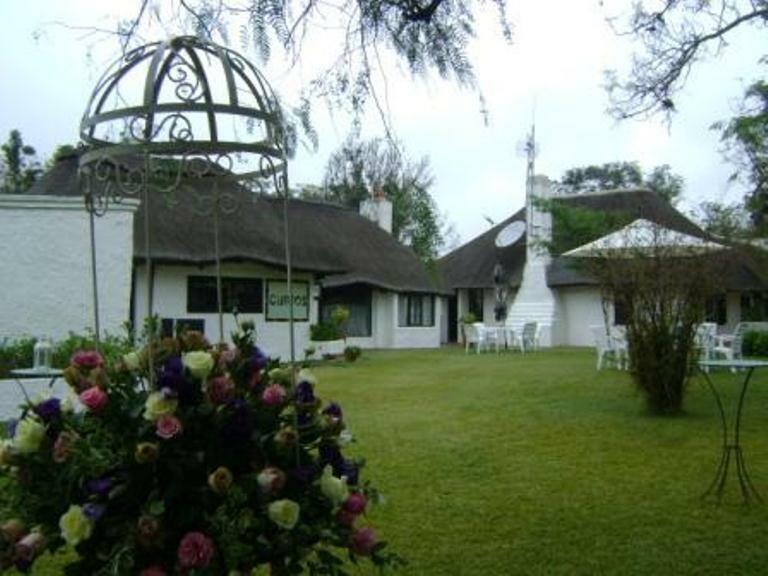 Regards,Inga Gilfillan"
"Lalapanzi Hotel & Conference Centre"
"It is good and the staff are hospitable." "We had a really big, clean room. It was great not having to drive around looking for the place in the dark as we arrived late and we were very pleased with the place." 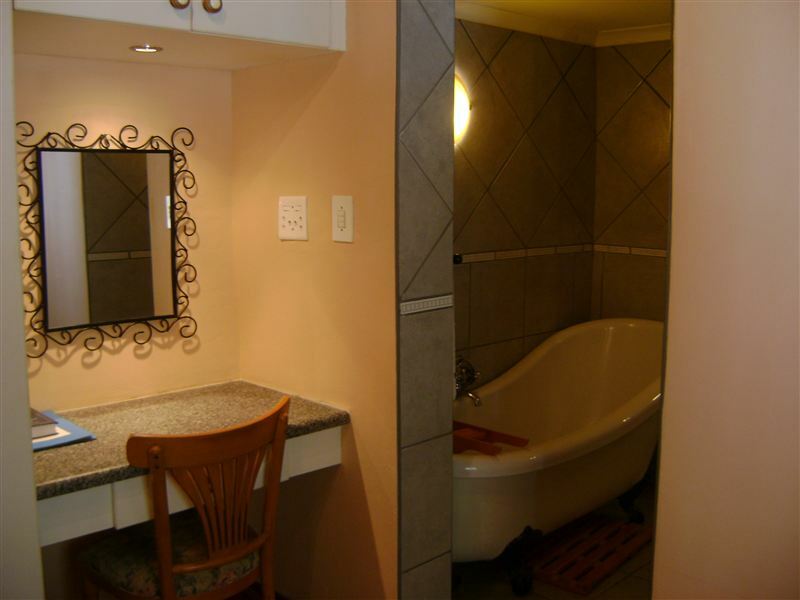 "The cottages are very congested and uncomfortable. To our surprise, most of the units are occupied by people working on the borders and not tourists. All in all it was a very uncomfortable stay for a family. The staff was very helpful though." 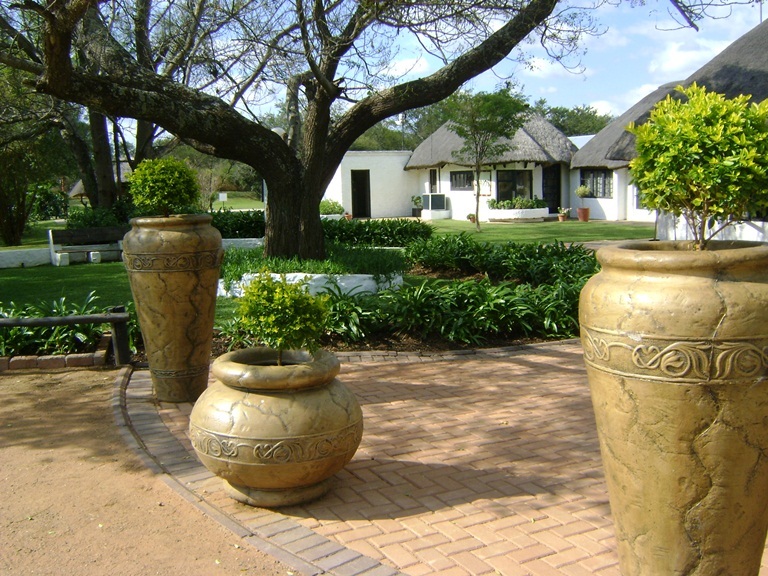 "The most beautiful friendly interesting place"
"My sons and I spent 3 nights there in Dec 2012 and loved the chalet, the gardens, the pets and the atmosphere. The museum is brilliant and we did the 2 day Bushveldt Carbineers tour with Charles Leach. My sons are teenagers and thoroughly enjoyed the tour."